Mid-century modern refers to a design movement during the 1940s through 1960s that featured clean lines, open spaces, geometric shapes and soft organic curves all with an integration of new materials in building, furnishings and art. 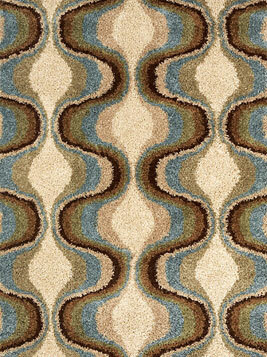 Minimal and functional, this style featured contrasting colors and materials. Wood was used but many unconventional materials for the time were celebrated and integrated including metal, glass and plastic. 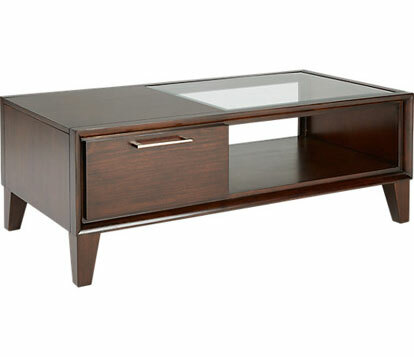 To find characteristics of mid-century modern style in furniture look for long, flared legs and flared arms. 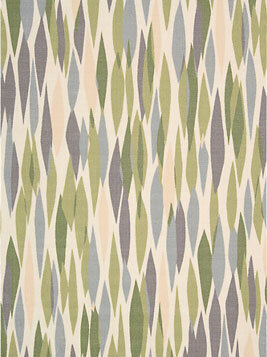 Some pieces have boxy exposed frames and often rounded corners and tapered edges. 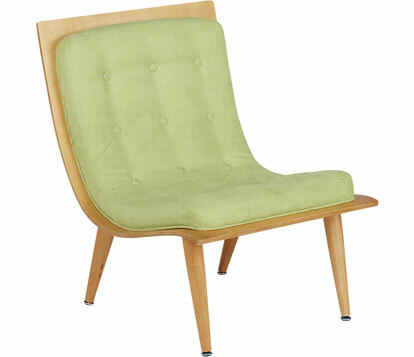 We love mid-century modern for its minimal quality, its simplicity, its form and its function. 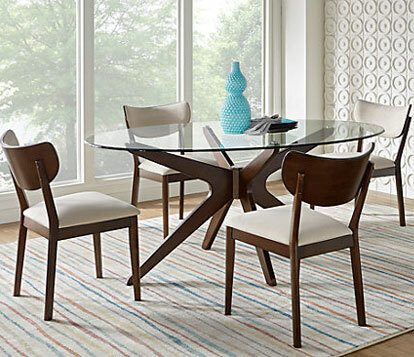 If you have a high-end budget, there are original pieces to be found from this time period, but manufacturers have brought to life a whole range of furnishings that are inspired by mid-century modern designs making it accessible to any budget. Flared arms and flared legs paired with streamlined design give this sofa and loveseat set mid-century modern styling, while a softer modern color keeps it contemporary. Bent wood, curved for comfort and tapered legs highlight the mix of contemporary and retro appeal of this minimalist style that marries form with function. 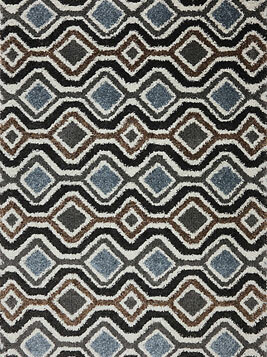 Bold geometric patterns and curvy organic shapes on these rugs typify the mid-century modern genre. The modular look of this kids bedroom set is distinctly mid-century modern with rounded corners, long flared legs on the nightstand and an interesting alternating dresser drawer configuration; a colorful mix of geometric prints reinforce the look. 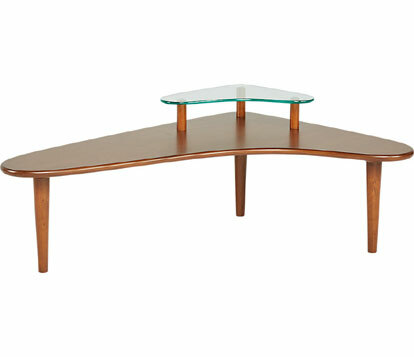 Curved and tapered edges with a mix of materials or a boxy modular look, both of these cocktail tables showcase the open look and the form-meets-function appeal of mid-century modern attention to detail. You can use mid-century design aesthetic through your space or just in touches here and there with an accent chair or a coffee table.